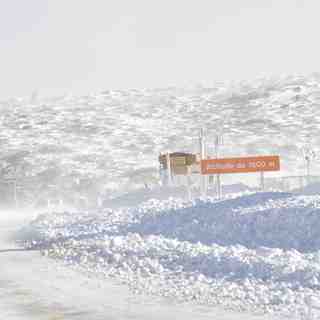 Is it snowing in Serra da Estrela ?Thank you! Browse the ski and snowboard runs on the Serra da Estrela piste map below. 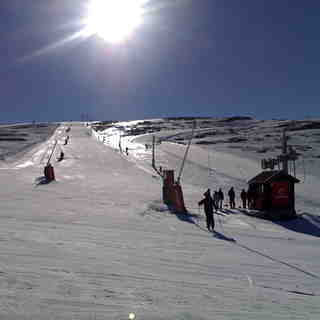 Click the map to view a full-sized version of the trails at Serra da Estrela ski resort.